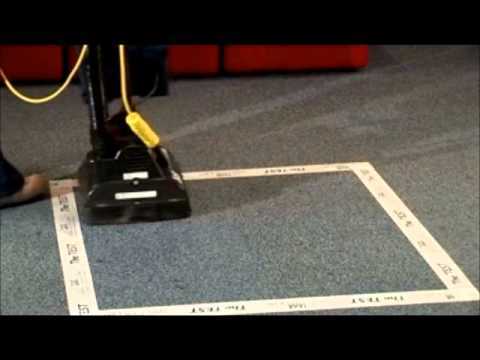 Customers naturally assume that because their carpet do’s not contain any stains, spots or spills its clean, And don’t need our services, This is not the case. 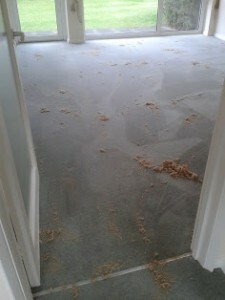 Take a look at these photos, The pic on the right was “cleaned” 2 weeks prior to us doing it, All we done was agitate the carpet and this was the dirt and dust that came out! We then went on to give it a thorough clean! The pic on the left is a childs room, The client mentioned to us that she vacuums at least twice a week, Again we agitated carpet to remove the dust and nasties that give so many breathing problems to people. So, Even a “clean” carpet needs our service at least once a year.